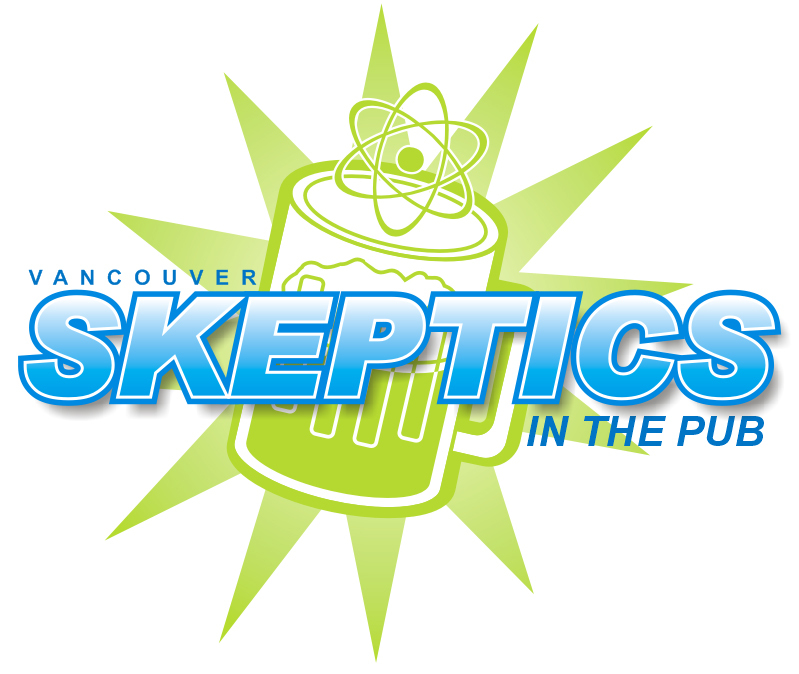 Join us on Wednesday, February 6 for Skeptics’ Trivia Night at Storm Crow Alehouse. The nerd trivia contest starts at 7pm and is put on by Storm Crow Alehouse and hosts Eric Fell and Mister Nickel. Make sure to RSVP as “Going” to this event on Facebook or Meetup by the Monday before the date if you want us to save you a seat.